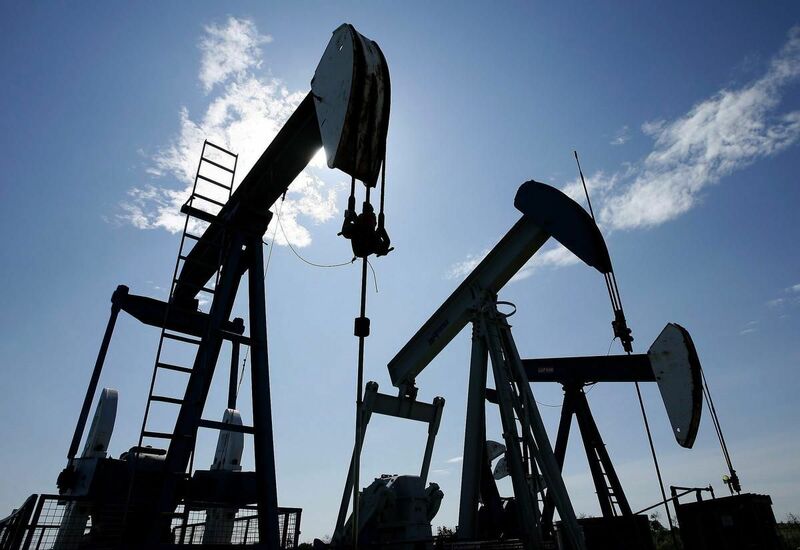 The price of Western Canada Select, or WCS, a local blend that represents about half the country’s crude exports, has plummeted even as global benchmarks such as West Texas Intermediate have risen. Yet analysts continue to predict gains for the loonie, with the median forecast in a Bloomberg survey showing it appreciating to C$1.25 per dollar by the end of next year from current levels around $1.30. “Good economic conditions in Canada are leading toward ongoing tightening by the Bank of Canada,” said Greg Anderson, head of foreign-exchange strategy at Bank of Montreal, who expects the Canadian dollar to strengthen to about $1.27 over the next three months. There is also potential for energy to recover some of its influence on the currency further down the track with the development of a $40 billion liquefied natural gas project on the coast of British Columbia. But cash is unlikely to flow from that for quite some time and it’s largely irrelevant for the loonie at the moment, according to Darcy Briggs, a Calgary-based portfolio manager at Franklin Bissett Investment Management, which has around $6 billion in fixed-income assets.